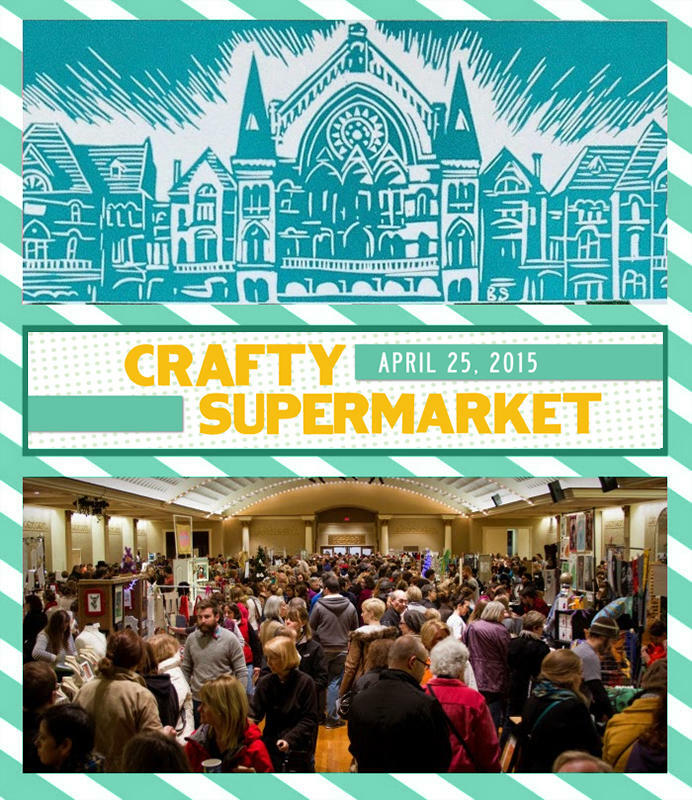 The Crafty Supermarket comes to the Clifton Cultural Arts Center on Saturday, April 25. The event features one-of-kind hand-made items, paired with great local food, a live DJ and hands-on craft activities for young and young at heart! Crafty Supermarket co-organizer Grace Dobush provides more information.